Birch-Dan Animal Hospital provides comprehensive companion animal healthcare services to the pets of Scarborough, Ontario and its surrounding communities. 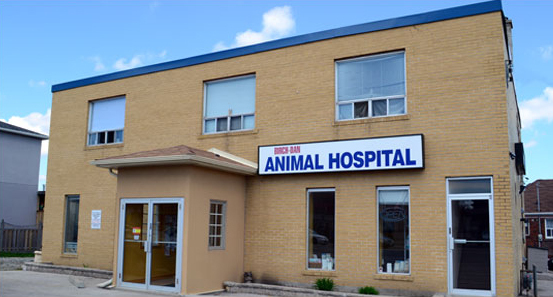 Our animal hospital is conveniently located on Danforth Road, just minutes from nearby shopping at Birchmount or Cliffside Plazas and many other local retailers and restaurants. We are easily accessible from Toronto, North York, Markham, and Pickering. If you have any further questions on how to locate us or about the many Scarborough, ON veterinary services we offer, please don’t hesitate to call us at 416-266-1377.